In these first few weeks of August, the focus for many in our community will be the return to patterns or habits that revolve around school. Five-year-olds will experience elementary school for the first time. Seniors will rise up as key leaders in their high schools. College students will come to town with their sights set on a career choice. Gone are the summer “sleep-in” days, lounging by the pool, and the yearly break in routine. The spiritual principle behind this can be found in I Timothy 4:7 – 8 which says, “…Rather train yourself for godliness; for while bodily training is of some value, godliness is of value in every way…” (ESV). 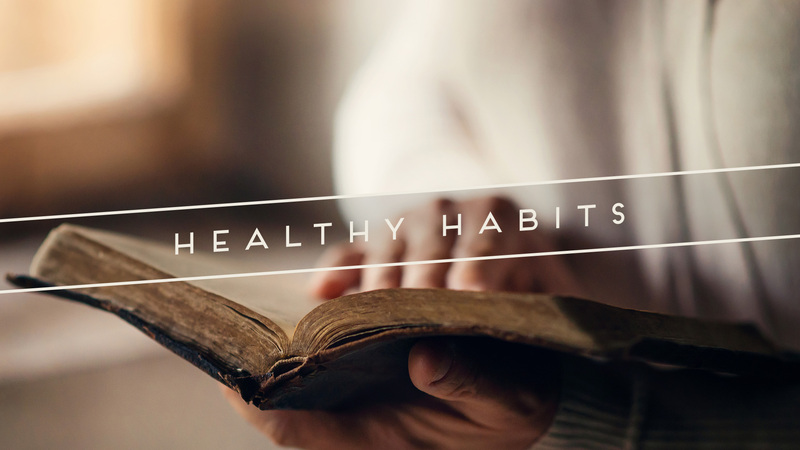 Growing in Christ requires healthy, ongoing habits that the Scripture relates to “training.” This word that Paul uses for training, “gymnazo,” means to exercise vigorously. In this case, we are being encouraged to exercise our soul in regular and challenging ways. I would venture to say there is no other path to spiritual growth. I like the way Donald Whitney puts it in his book Spiritual Disciplines for the Christian Life, when he says, “I’ve never known a man or woman who came to spiritual maturity except through discipline. Godliness comes through discipline” (p. 17). Re-commit to reading A Chapter A Day if that has fallen off. By God’s grace, Ingleside can be a church filled with people who vigorously pursue spiritual habits. I know that would glorify the Lord, and benefit us in the process!